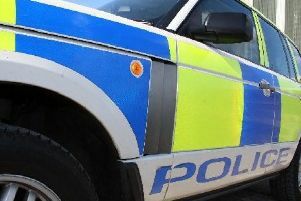 Four people have been arrested in connection with an alleged break-in to the Costcutters shop on Main Street in Newburgh during the early hours of this morning. A quantity of alcohol and cigarettes were stolen from the shop as a result of the break-in, which was reported at around 3:40am. Police are linking this break-in with a collision that occurred on the old A90 at Balmedie. The collision, which involved a grey Honda CR-V, was reported by a member of the public at around 4:10am. The four occupants of the vehicle (three men and one woman) have been taken to Aberdeen Royal Infirmary for treatment. Their injuries are not currently thought to be life threatening. 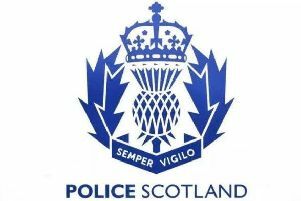 Detective Inspector Stewart Drummond said: “Our enquiries are ongoing into both of these incidents and I would urge anyone who was in the Main Street area of Newburgh or on the old A90 at Balmedie around the time of these incidents to get in touch. “These two incidents are believed to be linked and four people are currently arrested in connection with the alleged break-in at Costcutters.